How Long Should Your Skis Be? ​How Long Should Your Snowboard Be? 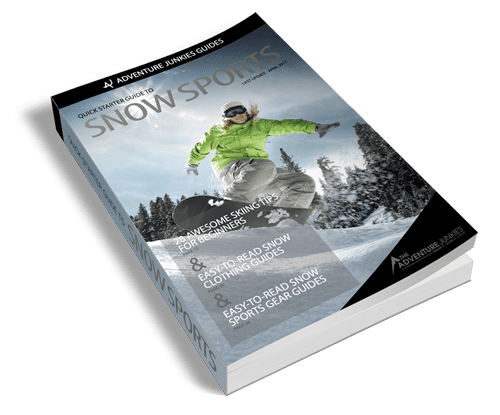 * You will get weekly emails with practical skiing & snowboarding advice that complement the information contained in the guide. You can always opt out of these emails.